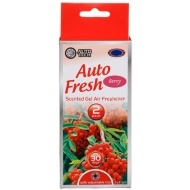 Auto Tech Scented Oil Freshener. 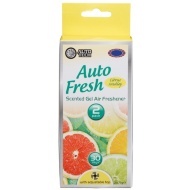 Make your car smell fantastic again with this scented oil freshener. 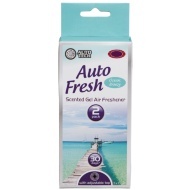 Simply place it in the car and let the fragrance spread. For more great Auto Tech items at B&M, check out our brand page online and buy in stores.